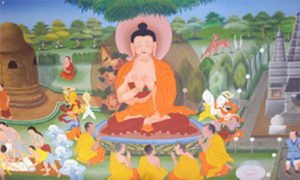 This Buddhist holiday celebrates the day that Buddha Sakyamuni first taught the four noble truths in Sarnath and first turned the wheel of Dharma. 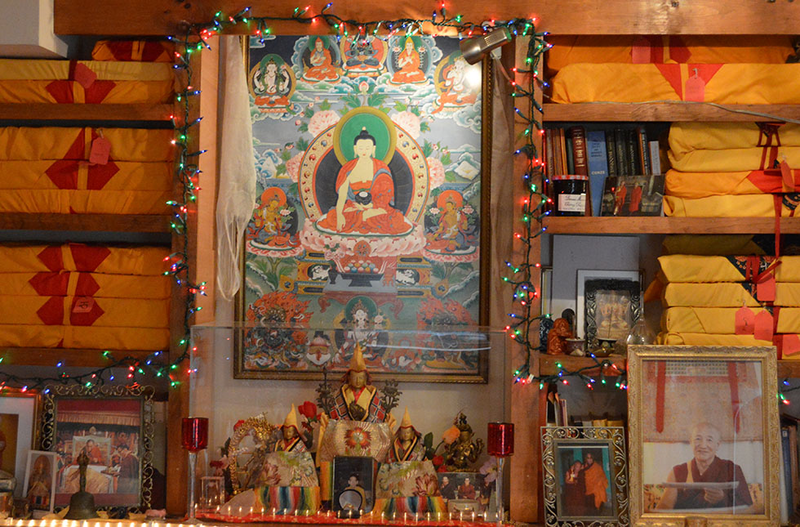 It is one of the 4 great Buddhist holidays of the Tibetan Buddhist calendar. Buddha taught that life is suffering and that suffering is unavoidable. Suffering is caused by afflicting emotions (attachment, anger, and ignorance) and the resulting karmic action these produce. Suffering can end by eliminating these afflicting emotions; and the means to put an end to suffering is called the Eightfold Path (right view, intention, speech, conduct, livelihood, effort, mindfulness, and concentration).